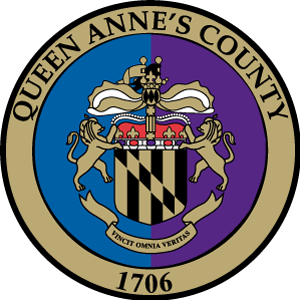 The Queen Anne’s County Sanitary Commission has established the South Kent Island Wastewater Sub-district of the Queen Anne’s County Sanitary District to provide sanitary service (public sewer) to nine (9) exclusive communities on South Kent Island (SKI). The collective SKI communities include 1,518 existing single family residential homes, 8 non-residential uses and a maximum of 632 vacant infill lots. The project will be implemented in four phases over a 10-year period. Phase 1 of the project is estimated to be complete within the next 5-years. A selection of images showing various stages of the project and processes involved in building the new public sewer system. Look for this sign in your area for house connections and approximate dates. Signs are currently up on Maryland, New Jersey and Oak.